Since opening her consignment wig boutique, Lena’s Sheitels, in 2009, owner Lena Fleminger has sold nearly 500 gently-worn sheitels for clients from all over the U.S., Canada, and Israel. Now she’s expanding by adding her own line of new wigs, LENA Handmade Wigs, which she sells in addition to the consignment sheitels. Lena started her consignment business when she realized that almost every woman she knew had a sheitel she never wore, worth thousands, just sitting in the closet. Her consignment shop allows women to sell the sheitels they are not wearing and put what they earn toward buying another piece. Although the store is located in Baltimore, MD, 85% of its consignment wigs come from sellers in the New York and New Jersey area who send sheitels via the mail. Lena’s Sheitels only consigns nearly new or lightly worn pieces. Human hair wigs are incredibly expensive, so it’s so frustrating when one spends that kind of money and ends up not using the product. In this situation it makes so much sense that one style or length might not suit a particular woman, but may look fabulous on a different woman. And the consignment process at Lena’s Sheitels allows women to purchase very high-end wigs for a fraction of their retail prices. “Our most popular sellers are Shevys, Dinis, Shulys, and Freedas,” she says. Most kallahs (brides) hate their first sheitel, and this was Lena Fleminger’s experience as well. 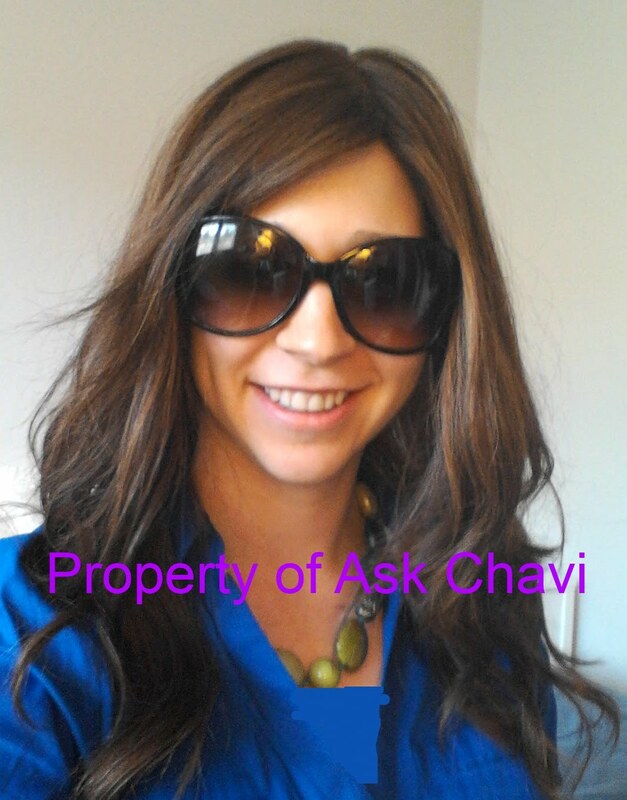 A sheitel macher convinced her to buy a very long wig at a higher price even though she was looking for a shoulder length wig that would have been cheaper. Lena never felt comfortable in that kallah sheitel and spent hours styling and tweaking it. All of this experimentation paid off because she learned so much about sheitels and how to make them look better. This experience was the beginning of her journey to becoming a sheitel macher. After years of selling all the different brands and styles of sheitels, Lena has started manufacturing her own line of sheitels called LENA Handmade Wigs. She conducted extensive research, testing samples from numerous manufacturers and hair suppliers until she was happy with her creation. One of the most distinct features of her wigs is that they are completely tied by hand (not made with machine sewn wefts), making them particularly popular with women who have comfort issues or suffer from medical hair loss. Lena experimented with hair density to create a more natural look and comfortable wearing sheitel. LENA Handmade Wigs are made with high quality European-texture hair that is only minimally processed in order to maintain the hair's cuticle, sheen and integrity. The wigs are specially cut, highlighted, and styled for a haute-fashion look, and that also makes them ready-to-wear for buyers. and would definitely consider purchasing one because I feel it is a great value considering the quality and price. You can see the wig in detail in the pictures and video on this page and please email me if you have any questions or feedback. It was hard sending the wig back to Baltimore, but someone had already purchased it!